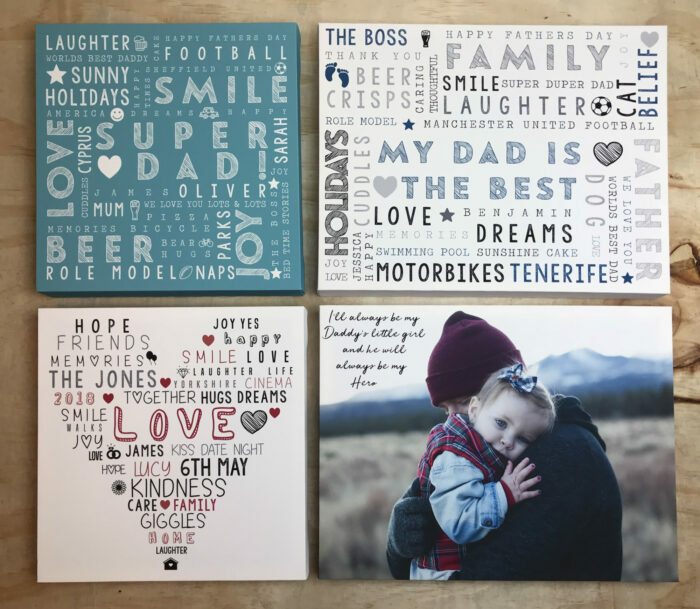 Show someone how much you love them with our fabulous framed word art prints or a personalised word canvas. 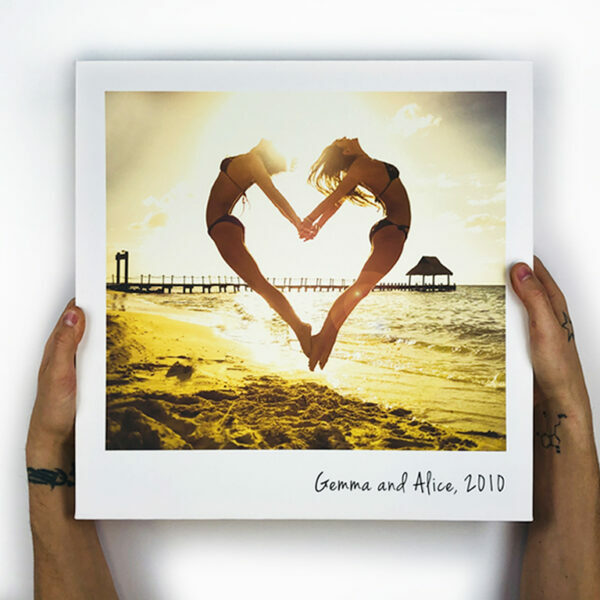 If you’re looking for a creative way to send a message of love, congratulations or to spread a bit of happiness then a personalised word canvas or framed art print is simply perfect! 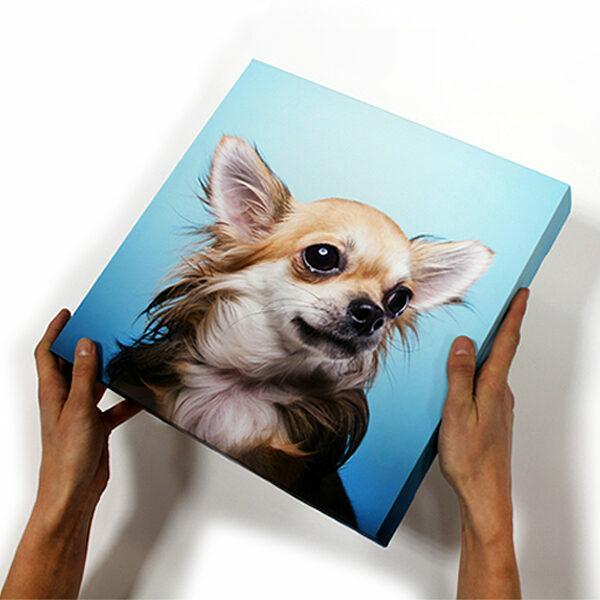 From the birth of a new baby, a move to a new home, a wedding, anniversary, birthday or a heartfelt quote, there’s no limit how you can customise your canvas or framed print except your imagination! 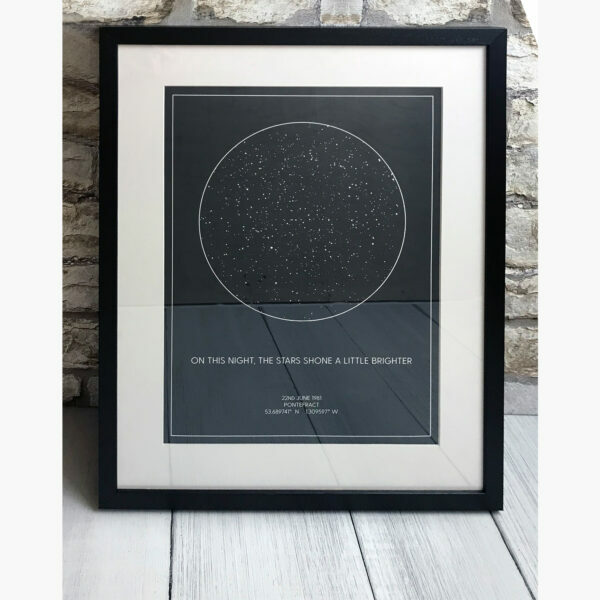 Why choose a personalised word canvas or framed print? 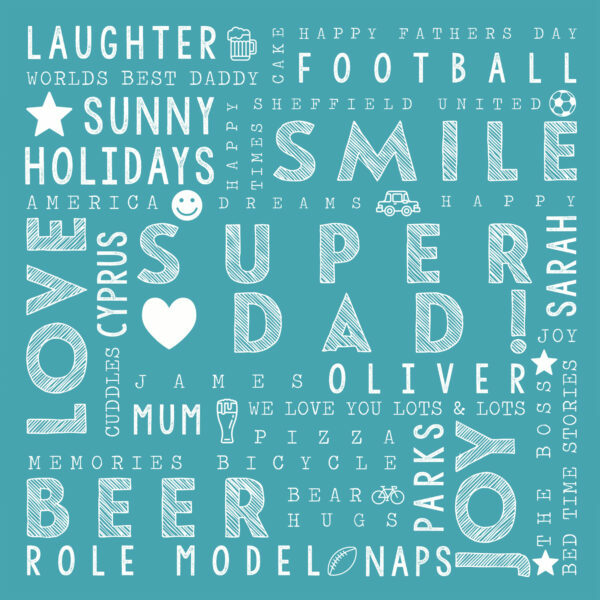 Our customised word art gifts just keep on giving – and offer a great alternative to a canvas print if you want to say it with words rather than an image. Of course you don’t need to send them to someone else, you can also design your own word art as a little treat for yourself! 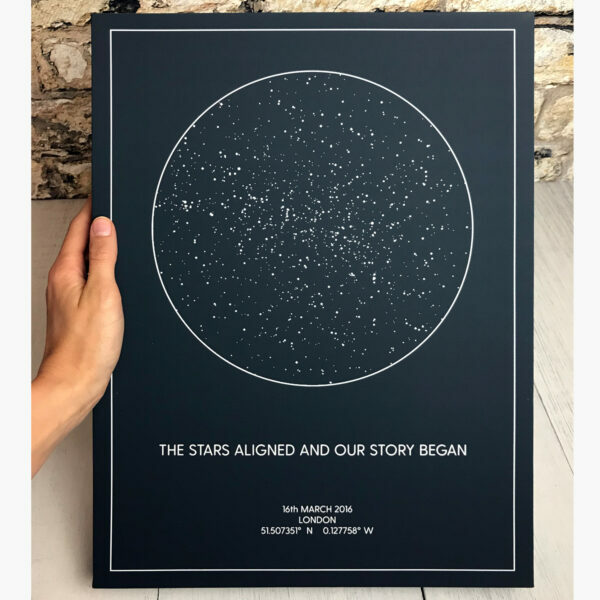 It’s a great way to communicate your deepest thoughts or raise a smile, and because you choose the message, every print or canvas is a bona fide 100% original! 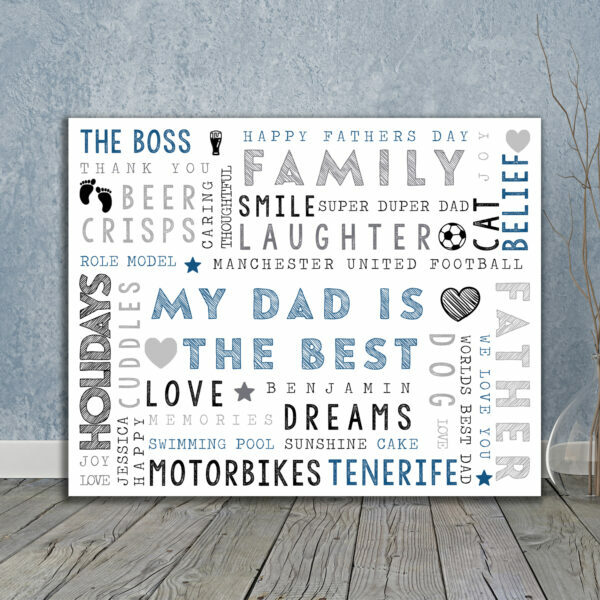 Our word art prints come in a choice of black, white or grey frames in a variety of sizes. 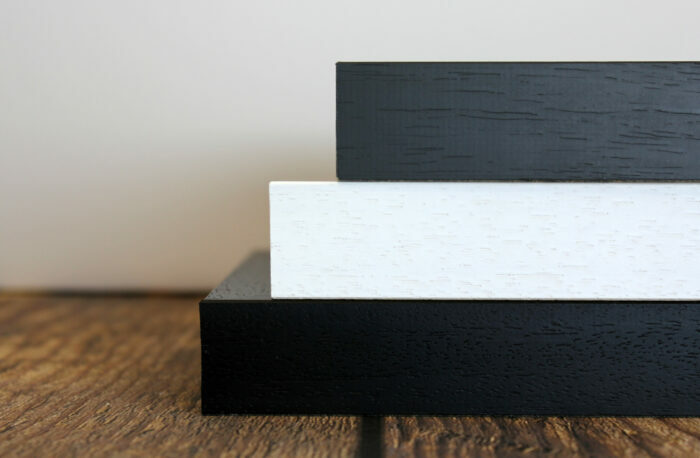 Make a big statement or choose a smaller design for a more subtle show of affection. 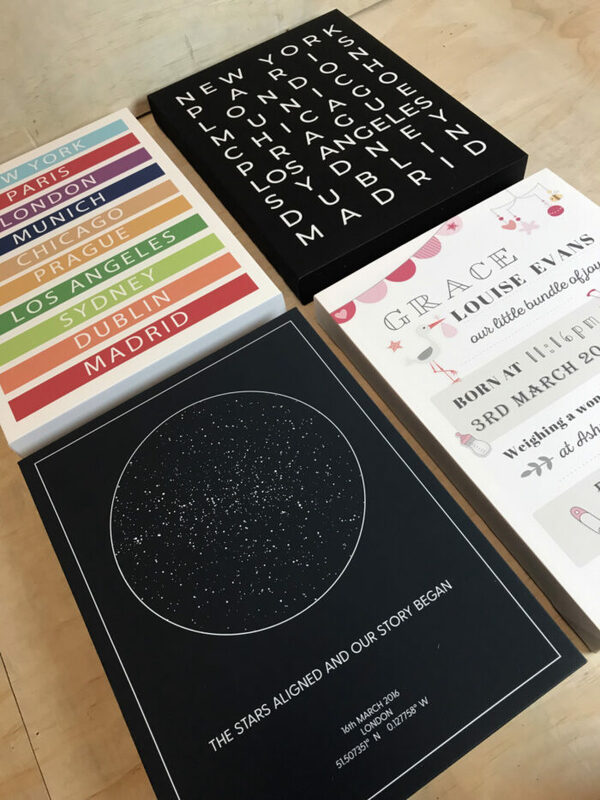 Our crafty little canvas prints are available in a range of rectangle sizes from 12"x16" to 30"x40" and square sizes from 12"x12" to 30"x30" – go bold and big, or create a lovely little gift that can take pride of place on any wall. 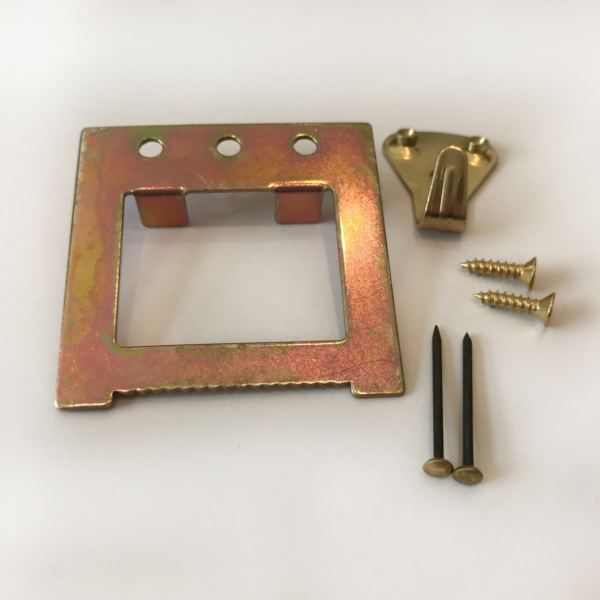 Read our reviews – they’re pretty impressive! We don’t like to blow our own trumpets, but we’re very proud of the brilliant reviews our customers leave us – so if you want some reassurance about our reliability, quality and service standards, take a look here! 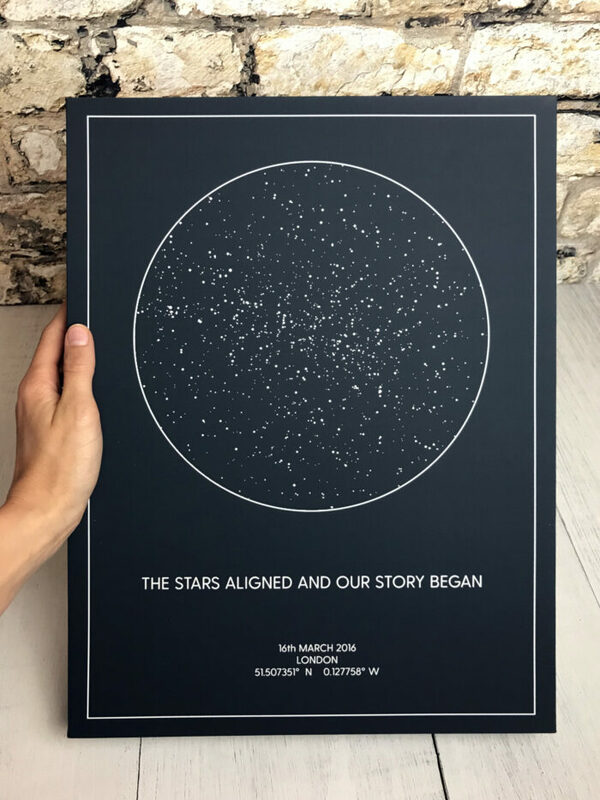 Not sure what size to choose or exactly what you want to say? Trying to decide on a design or just want a little more info about our services and print quality? 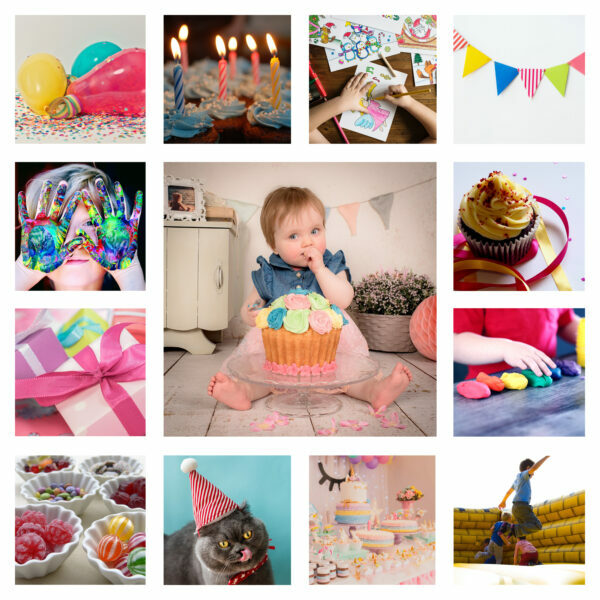 Don’t be shy – just come and say hi! We’re super friendly and are always ready to lend a hand!